When you refinance a mortgage, you off the pre-existing loan and replace it with a shiny, new one. One of the main reasons a homeowner may be looking to refinance their loans is to get a lower interest rate, shorten their loan term, and try to shorten their total amount of debt from lenders. Although these reasons have benefits, they still have plenty of disadvantages as well. If you’re a homeowner looking to manage your debt, here are a few reasons to consider refinancing. Who doesn’t want to pay less on their mortgage loan? If you’re a homeowner who’s struggling to pay back their mortgage loan, you should consider refinancing to lower your loan’s interest rate. Just keep in mind that if you do this, you may need to reset the length of your repayment period, but you can always try shortening this as well. Some people enjoy being over-achievers when it comes to paying their mortgage loans. If this sounds like you, you can benefit from a number of advantages from shortening your loan term. One of these being lower interest rates, which can allow you to pay off your home loans faster. Refinancing your loan can allow you to extend your loan term, which can help you save on monthly payments, but it might mean more interest on your mortgage. Not everyone has the money to make their monthly payments on time. However, this doesn’t mean you shouldn’t pay anything, even making a small payment can help you down the road. One way to increase your cash flow is to refinance your home. This can help offer some home equity on the table, which can be enough to make home improvements or invest in other property. Whatever you need the money for, refinancing your mortgage can help put your hard-earned money back in your wallet without too much risk. A common reason for refinancing mortgages is to consolidate your loans into one large loan, with an overall lower interest rate. Unfortunately, most second mortgages have high interest rates, so consolidating your loans can help you pay more off at a reasonable price. If you have other debt stacking up, such as non-home loans and credit cards, you may want to look at consolidating those as well. One of the best ways to do that is to refinance your home loans. Since mortgages usually have a low interest rate, while allows you to make lower payments, it’s easier to manage. You can even consolidate your additional debt with your mortgage loans and pay everything off at a slower, more affordable rate. 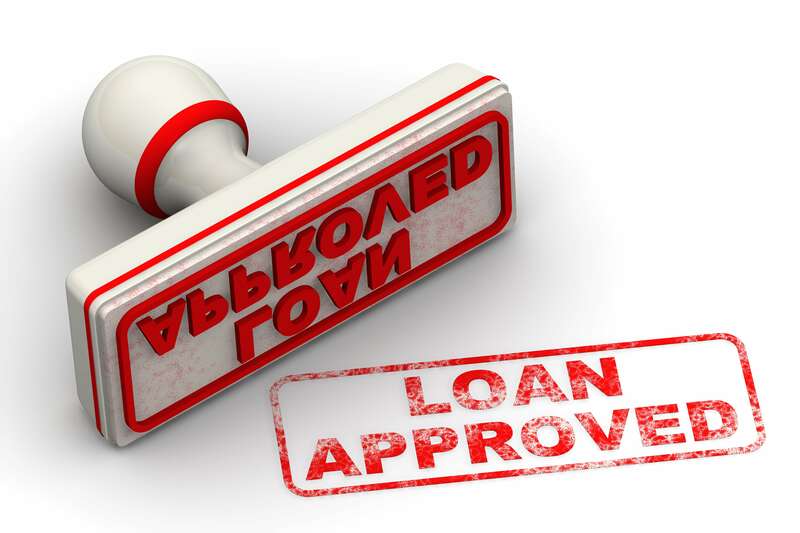 The loan product you’re on now may be due to the fact it was the only one you qualified for when you opened up your mortgage loan originally. However, now that you’re a more experienced borrower, you should consider refinancing and switching your loan product to one that has a lower interest rate, shorter loan term, and other benefits. This is one of the most common reasons why people refinance their mortgages. Most experts recommend switching from an adjustable rate mortgage (ARM) to a fixed rate mortgage (FRM) if you believe mortgage rates will soon be rising. This is also good advice for those with a hybrid ARM that is about to receive its first adjustment. You can avoid rising rates by swapping to a fixed rate mortgage. You may also want to switch from a fixed rate mortgage to an adjustable rate mortgage. Some do this because they are looking for payment relief or think that they are overpaying with their fixed rate mortgage. You can also switch from an ARM to a new ARM in order to reset your rate and the fixed-rate period. This would allow you to take advantage of low short-term interest rates. Refinancing your mortgage can also provide the opportunity to lower or drop your private mortgage insurance. This is only possible if your LTV is low enough, though. You can save a lot of money refinancing if your home’s value has grown or you have paid off the majority of your mortgage. This will allow you to get rid of the PMI, receive a lower interest rate, and save a lot of money. You may also want to refinance if a recent life change has left you wanting to add or remove someone’s name from the mortgage. If you have recently gotten married, divorced, or someone has passed away, it is time to refinance. This can also be the case if you originally had cosigners on your mortgage that you are now ready to remove. Take advantage of this opportunity to get a lower interest rate or modify the loan product. Another reason why you may want to refinance is to tap into some of the equity you have gained over the past few years. The values of houses can swing over time. This may be a good time to get some extra money for the future, especially if interest rates are low. If you refinance when home values are high and you are living in your own home, you can diversify your investments and put that money somewhere else. There are so many popular reasons why people refinance their mortgages. However, no matter what your reason may be, refinancing will save you money. Do some research, see how much money you can save, and refinance your mortgage. You will be happy that you did!